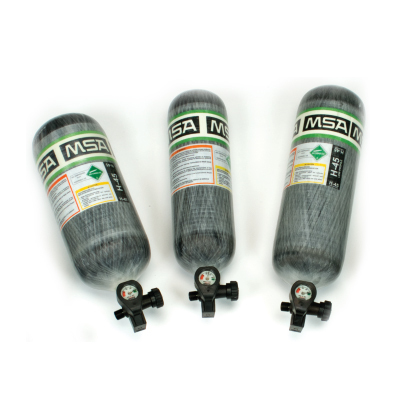 MSA air cylinders are available in carbon, aluminum or composite. Choose from eight cylinders, each designed for MSA Air Masks. Available in high and low pressure with air supply durations of 30, 45 and 60 minutes.